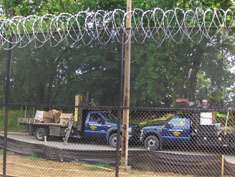 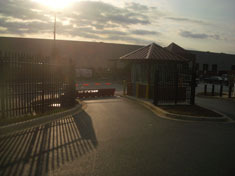 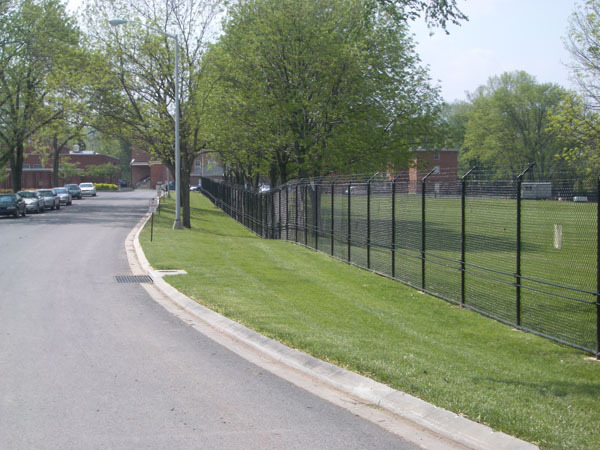 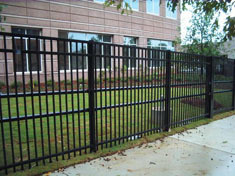 Most fences, especially residential ones, offer mainly a visual deterrent to intruders. 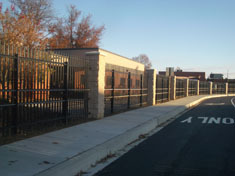 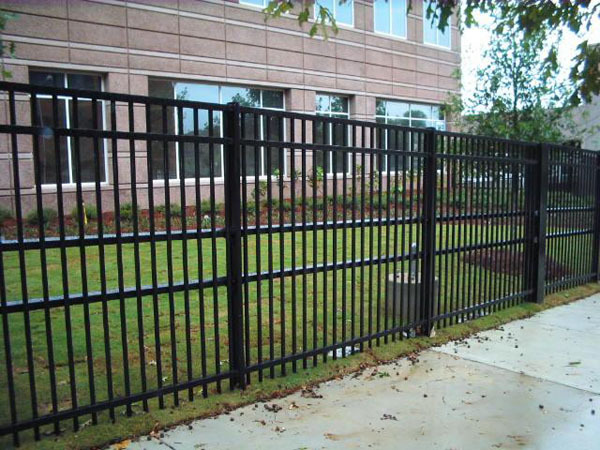 Other residential and most commercial fences provide a greater level of strength or design to thwart actual attempts to get past them. 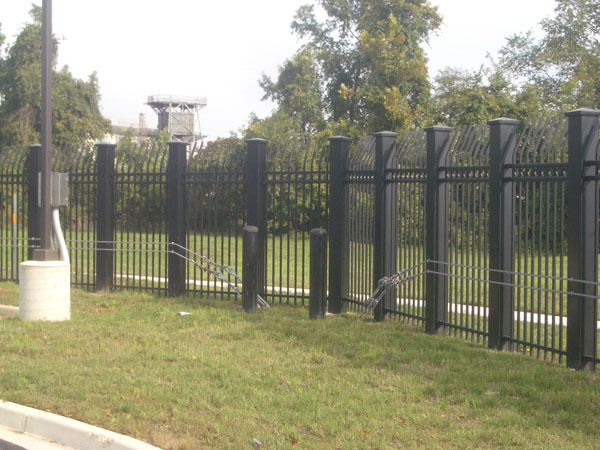 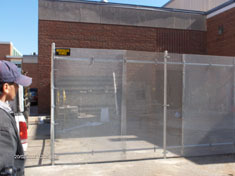 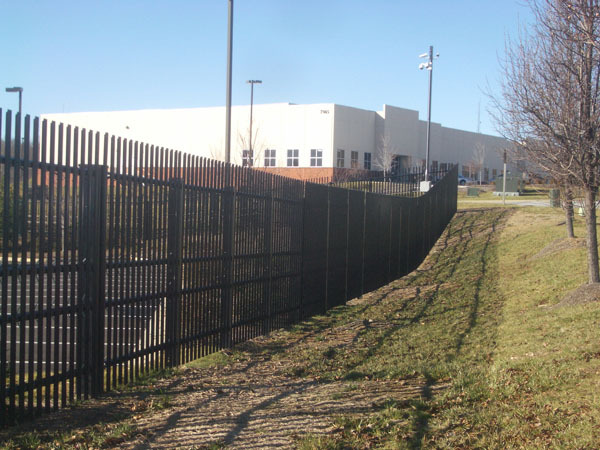 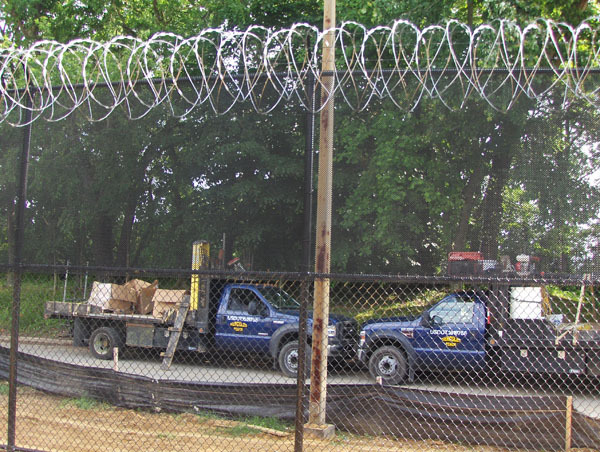 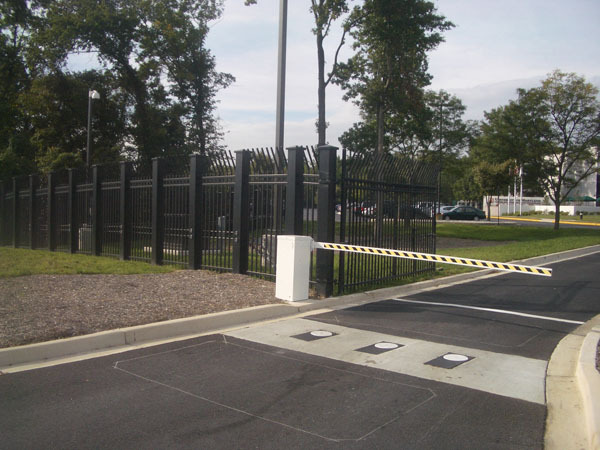 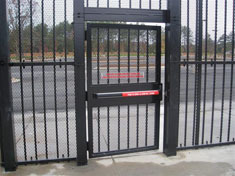 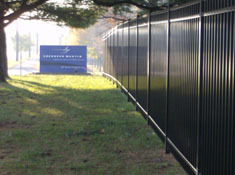 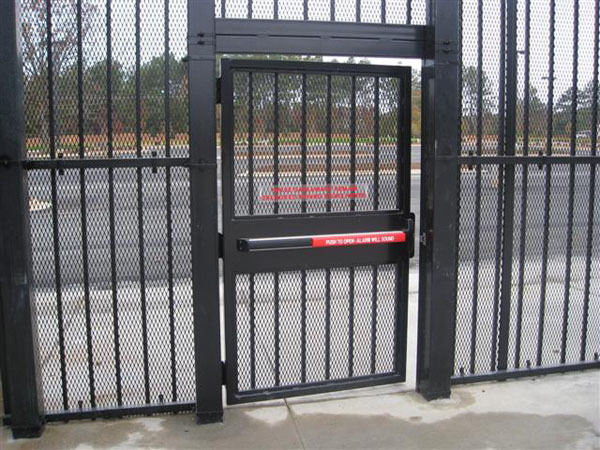 High-security fences go even further in protecting a perimeter by making it nearly impossible for man or machine get past it.